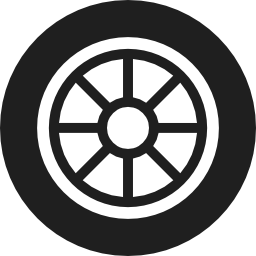 Granden Auto is a family-run automotive repair shop that is honored to provide automotive repair services to the local community. In business for over 17 years, Granden Auto prides itself on providing its customers with quality service on both foreign and domestic vehicles. The friendly and experienced staff strives for integrity in all its services. 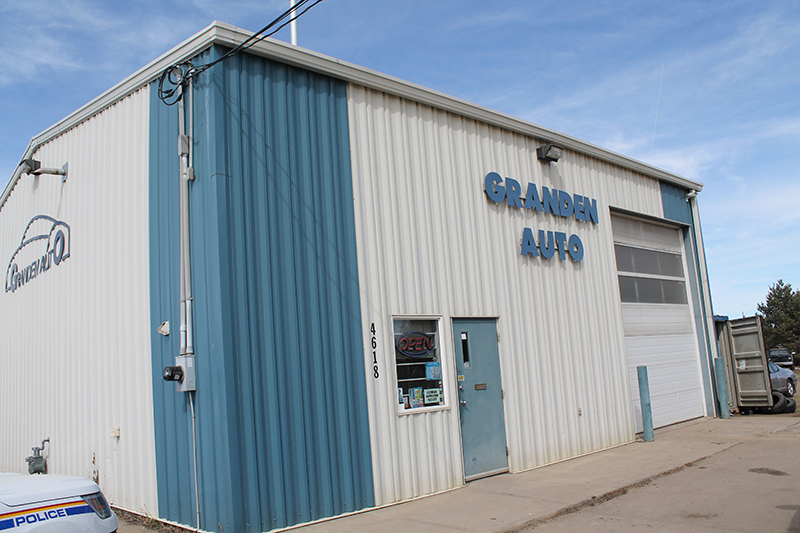 Offering a full range of automotive repair and maintenance services Granden Auto is your one stop shop in central Alberta. We continue to expand the services provided including out of province inspections, headlight restoration and windowshield chip repair. 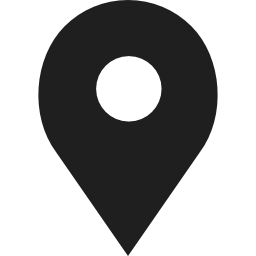 Located in downtown Blackfalds we are centrally located to provide you the best service without driving to Red Deer. Drop your car off and run some errands; come back when your car is completed. Granden Auto is a full-service preventive maintenance and automotive repair centre that has been performing high quality, guaranteed automotive repairs in Blackfalds since 1999. We service and repair all makes and models of domestic and import vehicles. 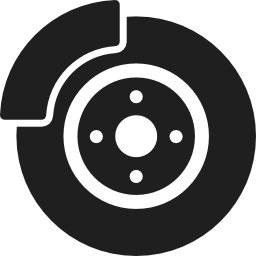 We are your logical alternative to the dealership for all scheduled maintenance of your personal car, or fleet vehicle. Bring in your foreign and domestic auto, SUV, or pickup today with complete confidence that your vehicle will be serviced correctly while maintaining your manufacturer’s warranty. Open 7:30 AM – 5:30 PM for your convenience. Bring in your foreign and domestic auto, SUV, or pickup today with complete confidence that your vehicle will be serviced correctly while maintaining your manufacturer’s warranty.